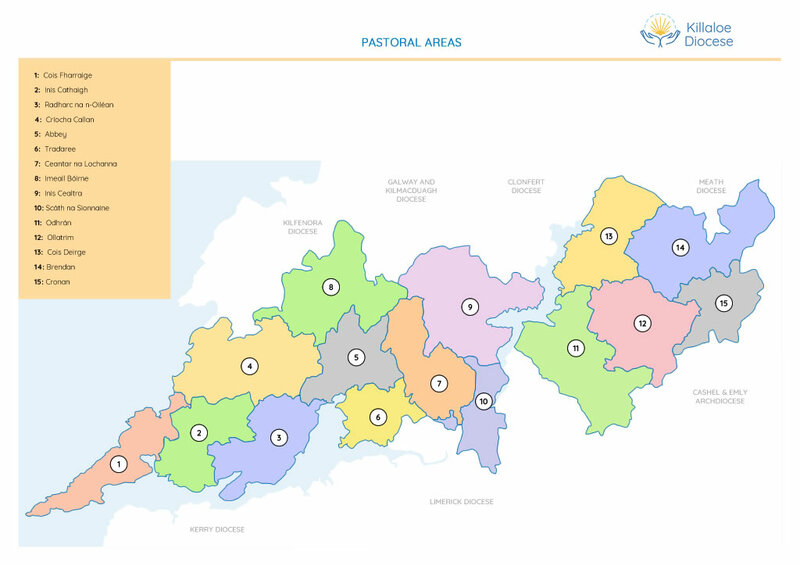 The maps below give a picture of how the diocese is divided up following the recent move, Summer 2018 to a team model of ministry. 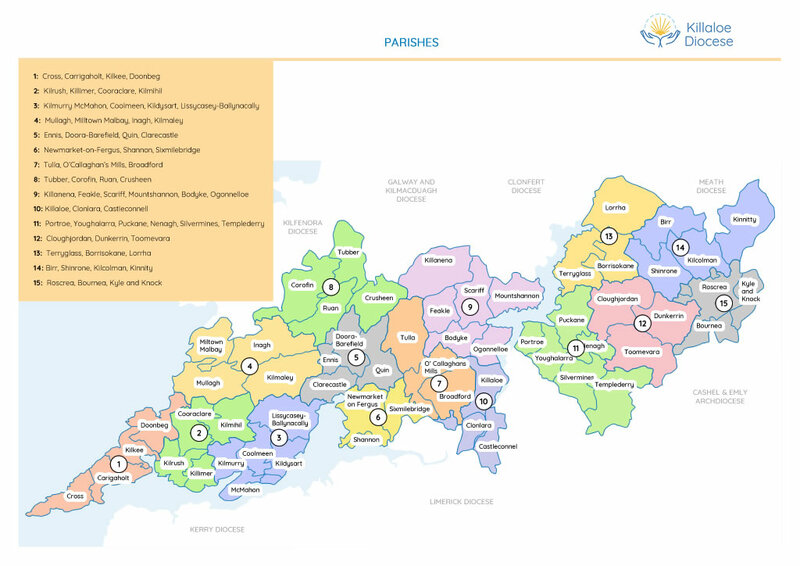 Details of the new system are below also. Encouraging people to participate in liturgies in Churches other than their own. Masses celebrated by the same priest should have an interval of 90 minutes between their starting times. Each priest should have a designated day off each week.